pockettes | Sophisticated Diva ~ A.K.A. Along came Polly! Just when I thought Miche had it all, they offer something new! This fabulous classic white base will rock your spring and summer Miche shells! It has black sides, so the shell will nicely blend. This is different than the previously offered “cream base” and will really look spectacular with the white linked handles! Get it NOW at http://diva.miche.com ~ this is a limited time release. When they’re gone–they’re gone! 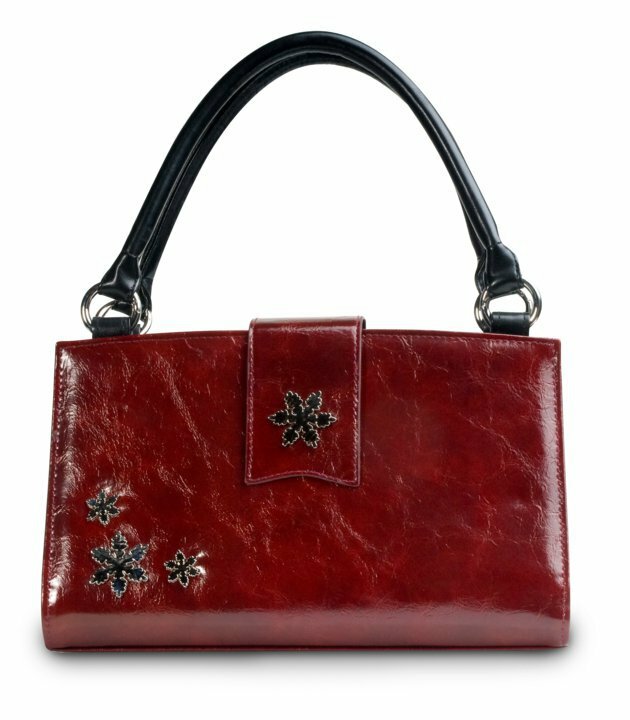 Come see the new October Miche bag shells, demi, pockettes, braided handles! Introducing the new October 2011 Miche bag lineup! Available for purchase today on my WEBSITE as featured October product–Alice, Ebony, Kinsley, Cecelia, Claire, Adrianna, Mikah, Hope red! New braided silver handles, and purse “pockettes” to add additional pocket space at the end of your base, with your standard Miche shells! Also available are the red soft wallet and the leopard print soft wallet! Sure to please those wishing to match and accessorize! You can also view these products on my FACEBOOK PAGE~ beautiful fashion accessories with warm exciting fall colors to accentuate your wardrobe! Need them all? Hostess a Miche bag party! Hostesses earn credits and 1/2 price shells based on total party sales, and additional discounts!